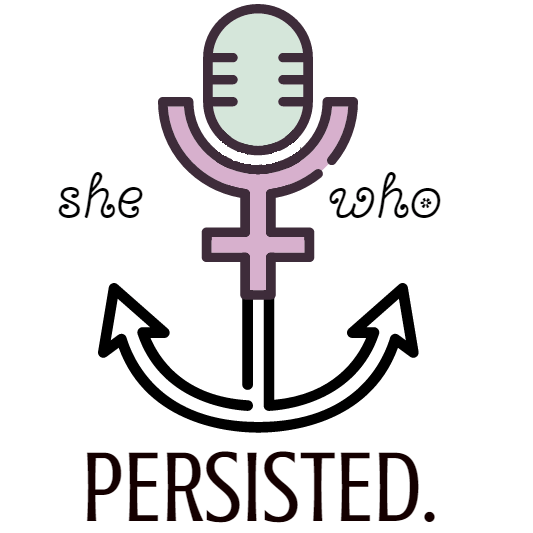 17426185_395559977490304_2005255799769731097_n – She Who Persisted. Use Promocode PERSIST15 for 15% off your purchase. Support She Who Persisted. on Patreon! Enter your email address to subscribe to this podcast and receive notifications of new content by email.